By converting the pressure measured into altitude, you have a reliable sensor for determining the height of your robot, plane or projectile! Measuring the absolute pressure of the environment using a digital barometer such as this has some interesting applications. 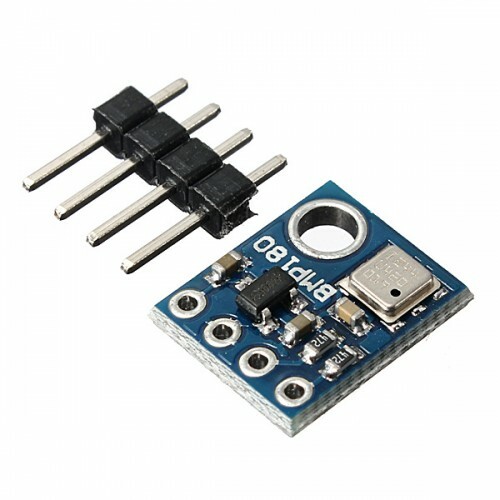 As the device operates over I2C we've added optional I2C pull ups that can be enabled using the PU (pull up) jumper on the board for your convenience and ease during breadboarding.